A collection of Bayside Photography's couple & engagement photography. 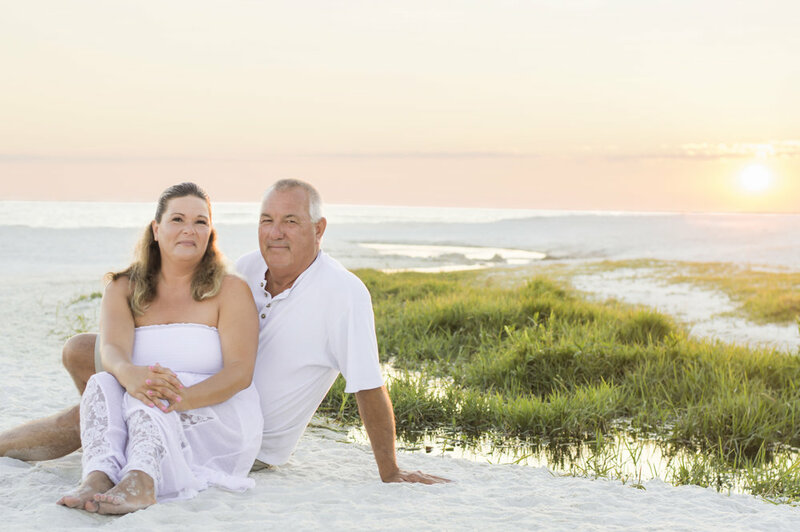 Bayside Photography offers couple and engagement photography in Panama City Beach, Panama City, and Lynn Haven Flordia. Please send a message to book your couple or engagement photography session or call us @ 850.481.3728.